Weâ€™re a passionate bunch at Monteiths with a real flavour for freshly prepared, locally sourced Scottish food alongside great cocktails. Our team have curated a selection of great food & drink Scottish recipes for you to try at home. Hopefully these give you a taste of what weâ€™re all about. 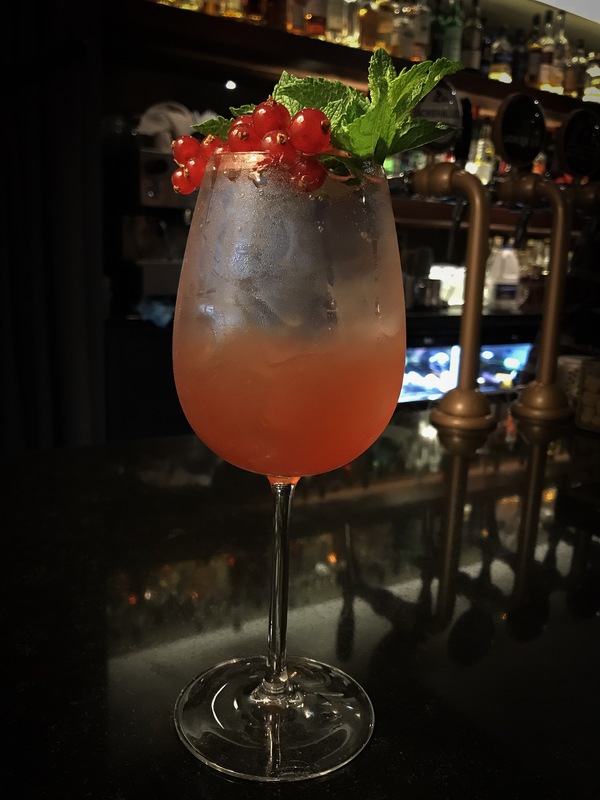 In the run up to the Edinburgh Fringe Festival we have launched a new food & drinks menu here at Monteiths including a fantastic new selection of cocktails. Our new cocktails include bubbles, straight-up solutions, on the rocks, longer libations & hot cocktails. For the hotter summer months a popular choice of cocktail is the classic spritz - a refreshing yet boozy drink which originated in the Veneto region of Italy in the 1800’s. The first type of spritz was made using sparkling white wine or chilled red wine with added water. This then progressed to equal parts white wine & soda water. Today we enjoy spritz with soda water or prosecco to give it fizz & extra flavour. A stand out new Monteiths cocktail which is perfect for the is the Hedgerow Spritz. Follow the steps below & try making it at home……. In a white wine/spritz glass stir the first four ingredients with cubed ice to chill down the liquid. After 30 seconds of chilling down top up with the prosecco. Garnish the cocktail with a double mint sprig & a small bunch of redcurrants. The royal mile cocktail bar at Monteiths is open everyday from 12pm so be sure to visit throughout the Fringe Festival for a pre or post show cocktail or two.